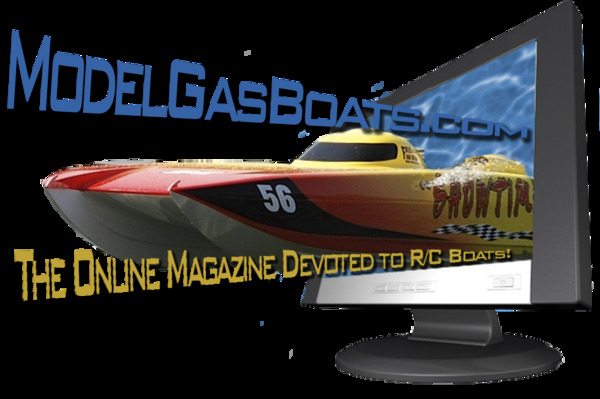 Welcome to Modelgasboats.com online store. Home of the Warpath Riggers. Winner of several National Events - World Class Performance! My name is Marc. I have designed all generations of the Warpath Rigger. The first Gen was designed and built in 2010-2011 and at its first National event in 2011 at the IMPBA Gas Nationals, the Warpath Riggers won both LSG (Large Scale Gas) Rigger Classes... Since then they have continued to win at races and events around the world. 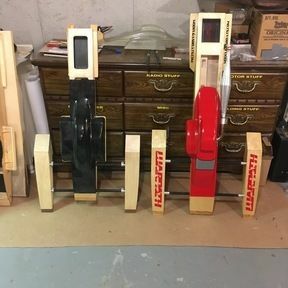 The Warpath Pro, which is the second generation Warpath has also won the IMPBA Gas Nationals as well as many other races from international to club level races. Despite the relatively small number of Warpaths out there ( I make them in limited quantities), those that are out there are having much success! Now we are making the 3rd generation Warpath, the FURY. All the things I have learned with the previous designs and the testing of different ideas has gone into this new design. I thank our loyal customers for choosing our boats and I know we will continue to see more Warpath Riggers in the winners' circle! We manufacture performance RC Outriggers ... all work done in house, from CNC cutting all the parts to hand assembling everything using only quality products and components. Not mass produced products like you might find elsewhere. These quality riggers are made in very limited quantities.